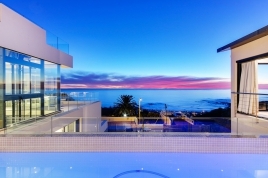 The picturesque coastal area of Camps Bay is one of the leading tourist attractions of the Western Cape and is well worth a visit. 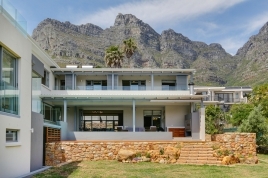 However, to explore all that is available and to get the whole picture of what this beautiful suburb has to offer, the only answer would be accommodation in Camps Bay. 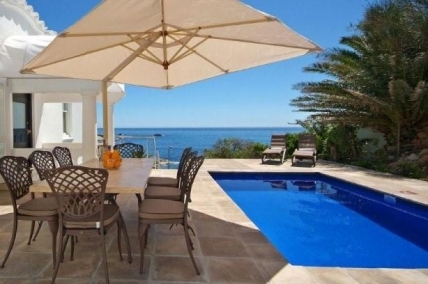 We offer a wide array of apartments and holiday homes in the area, ensuring you will have plenty of options and get to experience the holiday of your dreams. 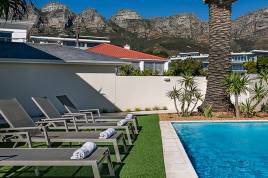 Our self-catering options ensure that Camps Bay accommodation is the ultimate choice when it comes to discovering this wonderful suburb. 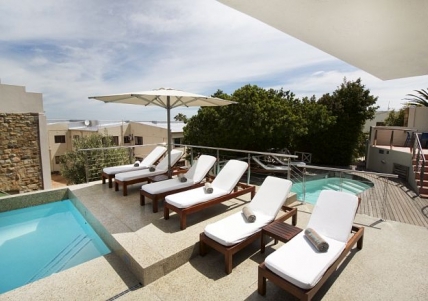 Each property comes fully prepared for private and relaxing stays. The interiors are luxuriously furnished while guests can enjoy entertainment on TVs, some with DStv subscription and DVD players. 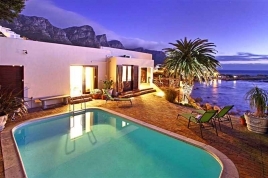 Some of these accommodation offers include internet access, ensuring you can stay up to date on what is happening around the world and in touch with friends and family. 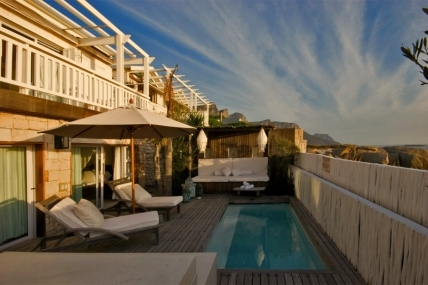 Numerous activities are available for those who choose to book a stay here. 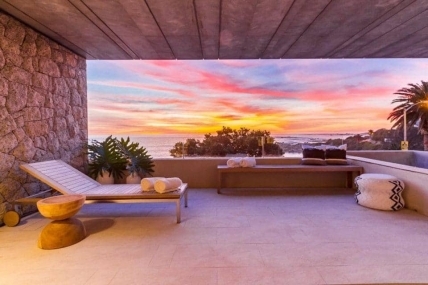 Just two reasons show why Camps Bay is such a highly sought after area. A long and gorgeous, palm-tree-lined beach makes the perfect setting for sunbathing, volleyball and even surfing. In addition, just across the road is a stunning selection of restaurants, bars, cafés, stores as well as a theatre. 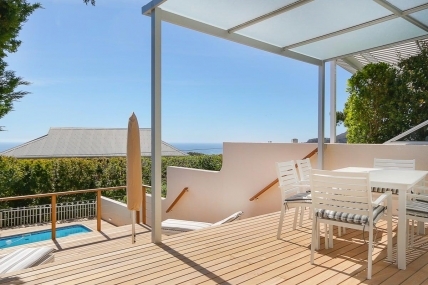 Are you starting to see why you should be treating yourself to accommodation in Camps Bay? 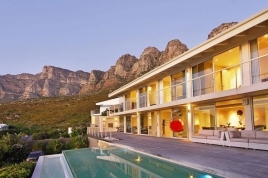 Even business travellers can take advantage of the offer of accommodation here. 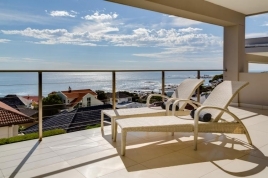 A variety of conference facilities are available throughout Camps Bay, guaranteeing that guests can do business in fully prepared and professional venues. Furthermore, some of the restaurants and cafés have just the right settings for meetings to discuss business opportunities. 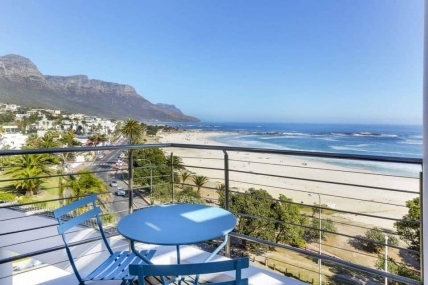 The Cape Town City Centre is a convenient drive from Camps Bay, ensuring travellers have access to even more conference and business venues. 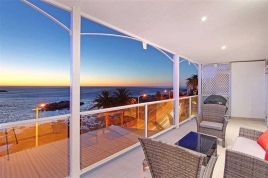 As you can see, Camps Bay accommodation offers visitors a diverse array of options, catering to everyone. 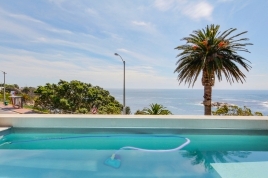 Camps Bay is additionally within a close drive of areas with their own attractions such as Clifton, with its 4 beaches, as well as Table Mountain, the V&A Waterfront and so much more. 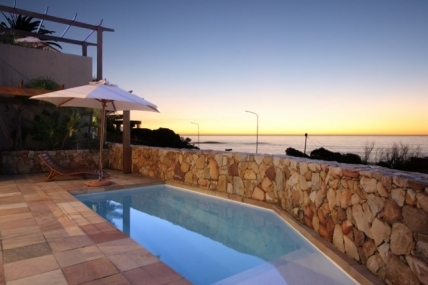 After a day exploring all this, you will have the pleasure of returning to your luxurious Camps Bay accommodation.